Subscription based streaming giant Netflix have announced that the original Neon Genesis Evangelion TV anime series, along with the movies Death & ReBirth and End of Evangelion, on the 21st June 2019 worldwide. This variation of Neon Genesis Evangelion is expected to use the recent High Definition master and will be produced with a brand new English Dub with a (yet to be announced) set of voice actors as well as its original Japanese audio track. Sadly the original English Dub, which was used on ADV Films releases of the series, will not be included nor have the originally voice actors been contracted to reprise their roles. Synopsis: Set in the year 2015, the human race has retreated into vast underground cities after the invasion of the dreaded ‘Angels’, a race of alien creatures. Earth responds by forming the NERV agency, which creates the Evangelions – giant biomechanical weapons that can only be piloted by children. 14 year old Shinji Ikari (Megumi Ogata) is summoned against his will by his father to Neo-Tokyo 3 to take up the controls of one of the Evangelion weapons and lead the fight against the Angels. 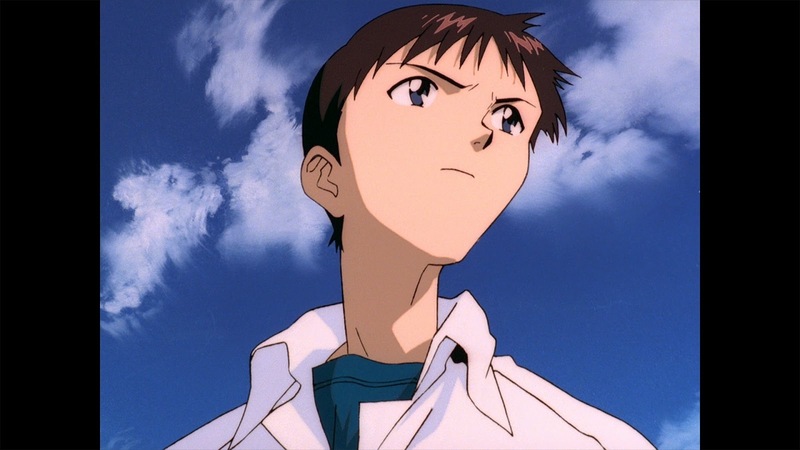 But Shinji begins to question why his father has really contacted him after so many years apart, and why the Angels are really attacking Earth? Neon Genesis Evangelion will be available to stream worldwide on the 21st June 2019 via Netflix; but for the time being fans can check out the newly released trailer.